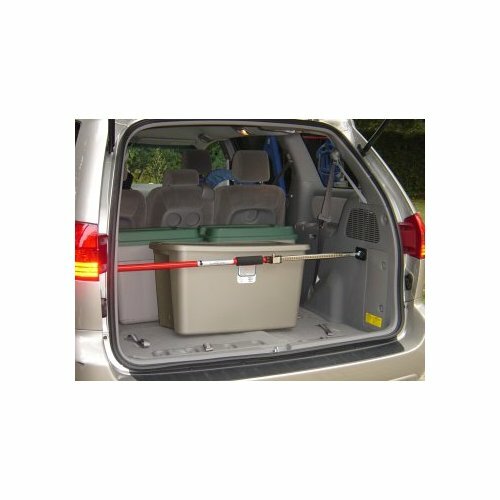 The Stoneman Sport QSP-360 Sparehand Steel Adjustable Cargo Bar has a 175-pound maximum capacity and fits across the back of your van or SUV to keep cargo from sliding around during transport. Made of heavy-duty steel with a red finish, the QSP-360 is quick to install with its twist tighten, self-locking spring ratchet. Simply twist the spring ratchet in one direction to adjust from 3.6 to 6-feet and it will fit almost any SUV or truck. 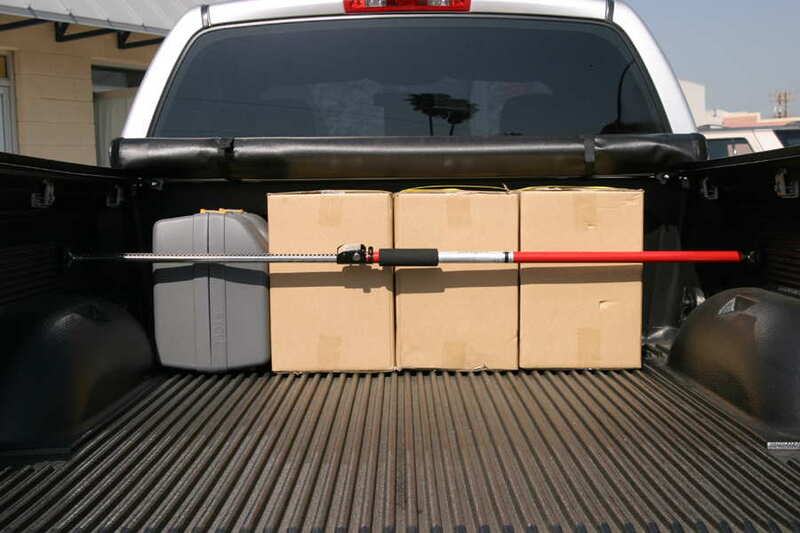 This cargo bar has aircraft-quality fasteners for added protection and rubber end stoppers to protect your vehicle’s interior. This storage solution measures 72-inches by 3.5-inches by 3.5-inches and weighs only 4-pounds.